The latest leg of the Grand Prix Poker Tour hit Chelsea’s 41,000-seat Stamford Bridge stadium over the weekend and saw Sunil ‘Sunny’ Mistri transform his £70 ($107) buy-in into a £35,000 ($52,718) pay-day. A telephone engineer by day, Mistri was the last man standing from a field of 3,200 runners in London and almost doubled his previous best live tournament score after winning a hard-fought final table that featured the likes if Vincent Sanchez, Seelantha Kangaha, Dave Mundle and Tim Rowlands. After Tony Vu hit the rail in third, Mistri was left to battle it out with Pak Chu for the title and started heads-up proceedings with a huge chip lead. The final hand saw the short-stacked Chu take a stand with an 8-3 before Mistri laid down a K-4, which was not stellar but still good enough to give the Kettering-based player the final hand and the title. 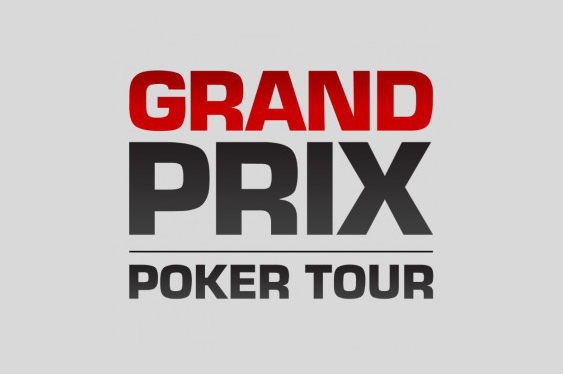 The Grand Prix Poker Tour will next offer a tournament online at partypoker from December 20 before heading to Old Trafford, which is the home ground of Manchester United, in the New Year. As with every stop, there is set to be £250,000 ($383,200) in guaranteed cash on offer with players able to qualify online or via games at Nottingham’s Dusk Till Dawn or Aspers Casino Westfield Stratford City in London.